Welcome to my Ukulele Songs blog! I have been part of the Ukulele community since 2011, starting out with a local Ontario group called the Dover Uke Heads. With that group I functioned as the events co-ordinator and booked outings and dates with various community organizations, as well as with local retirement homes. I also developed their website and arranged a lot of the songs working closely with the leader. 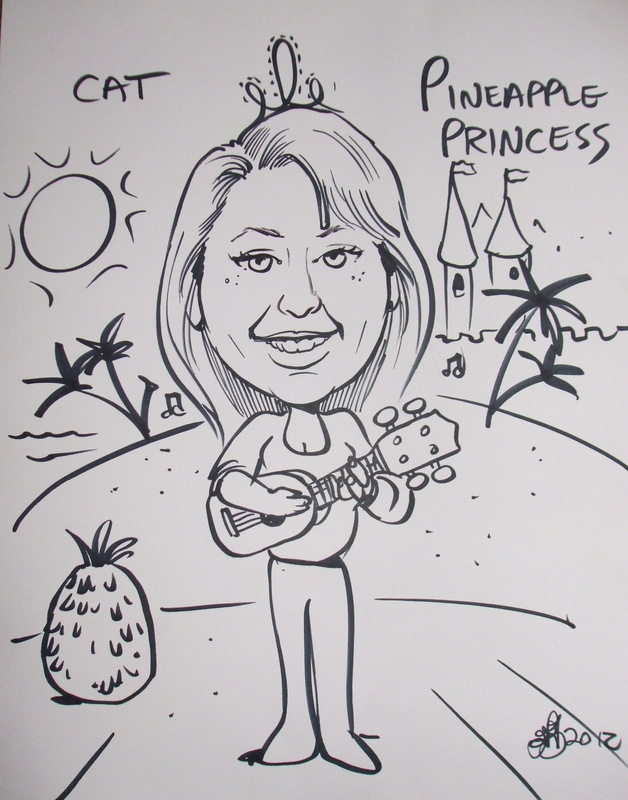 I often performed Annette Funicello’s classic hit, “Pineapple Princess”, as a solo act with the group when we played out, and it’s become a little bit of a ukulele nickname for me. I still perform it at the annual Aloha Night held at the Waterford Legion and other Hawaiian-themed outings. In addition to the responsibilities with my first group, I would periodically teach an 8 to 10 week session for beginners between 2011 and 2014. In 2015 I decided to branch out and started teaching seniors beginner ukulele at the Tillsonburg Senior’s Centre. Currently, I am teaching ukulele and leading a new group called the T’UkeS ~ Tillsonburg Uke Society. Lessons take place on Tuesday nights from 7 til 8 p.m. at the Tillsonburg Station Arts Centre located at 41 Bridge St W in Tillsonburg, Ontario. 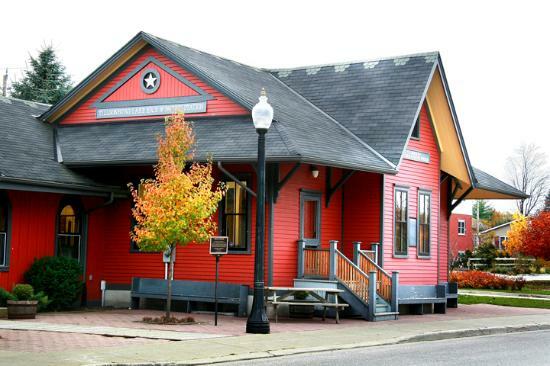 The classroom is located in the Red Station Room and parking is available on Bridge Street. 10 to 12-week Beginner Ukulele Sessions start in September and end in December; start in January and end in April. The T’UkeS hold a Ukulele Night, which is a strum night (not lessons), on the first Tuesday of the month at the Avondale United Church on Harvey Street in Tillsonburg. Anyone interested who lives in the Walsingham-Langton-Courtland-Delhi-Tillsonburg-Ingersoll-Otterville-area is more than welcome to join us from 6:30 til 8:30 p.m. for Uke Group jamming on the first Tuesday of each month. Parking lot is located beside the church on Harvey Street and we meet on the street level in the hall. For more information we can be found on Facebook under Tillsonburg Uke Society. I hope players enjoy my song arrangements and they are intended for personal use only. Please feel free to download any sources you find useful on my website, and I also encourage comments. Yes, I will answer you and thank you! Cat’s Ukulele Songs is an online songbook for ukulele music enthusiasts. All song arrangements are available in PDF format under the SONGS tab.